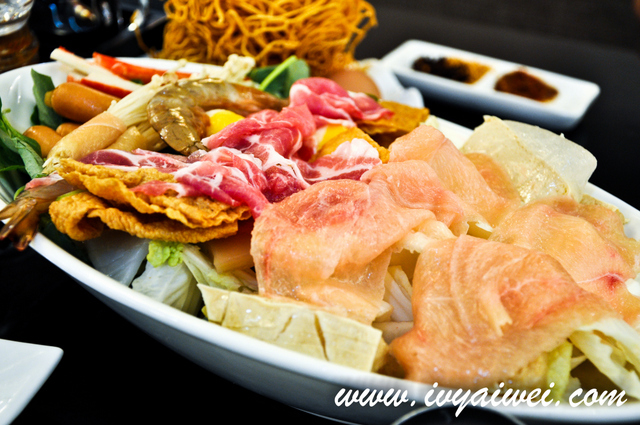 What’s greater than having hotpot/ steamboat with piping hot flavourful soup and lots of “liew” in it?! 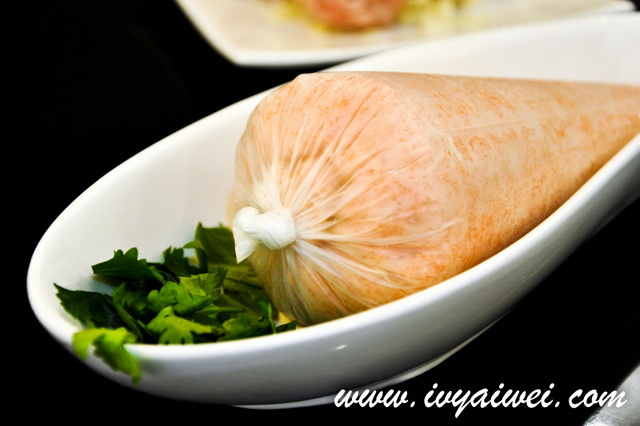 The key ingredients for a good pot of steamboat are the soup, freshly made “liew” and the sauces. Bone & Pot has them all done perfectly. 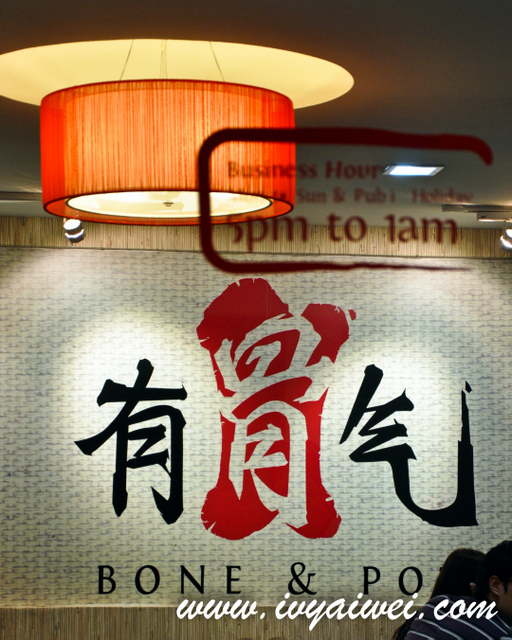 The Signature Pork Bone Broth here is something not to be missed. 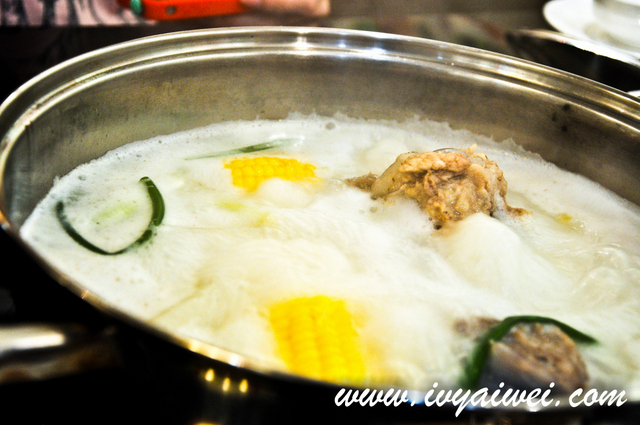 Done by simmering with big pork bones for long hours, resulted this rich and milky broth; great for all kind of ingredients. They are charging Rm 15 for the pot of pork bone broth. 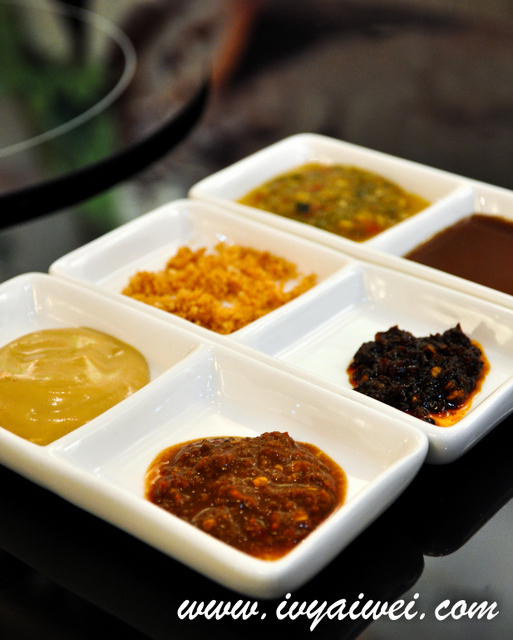 Sauces-wise, there are chilli padi sauce, sambal belacan, fermented beancurd, dried chilli oil and fried garlic. Dip in based on your preference. 2 sets over here comes with pork slices, some meatballs, pork roll needle mushroom, prawns, greens, noodles and lots of other, you name them. 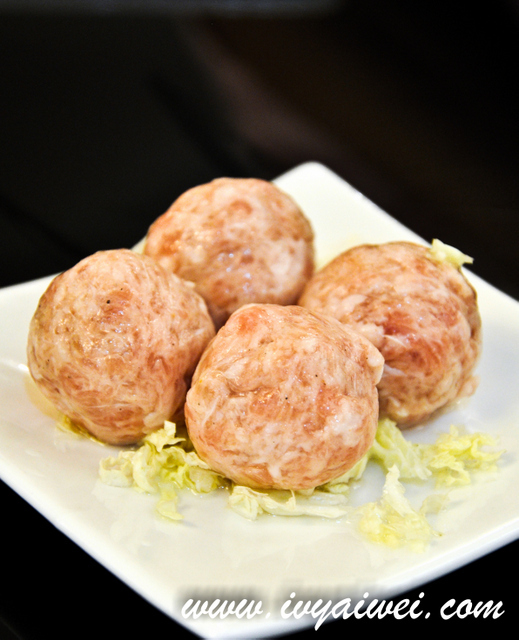 We had extra serving of homemade pork ball 手打猪肉丸 (Rm 6.90), with the doink-doink texture. 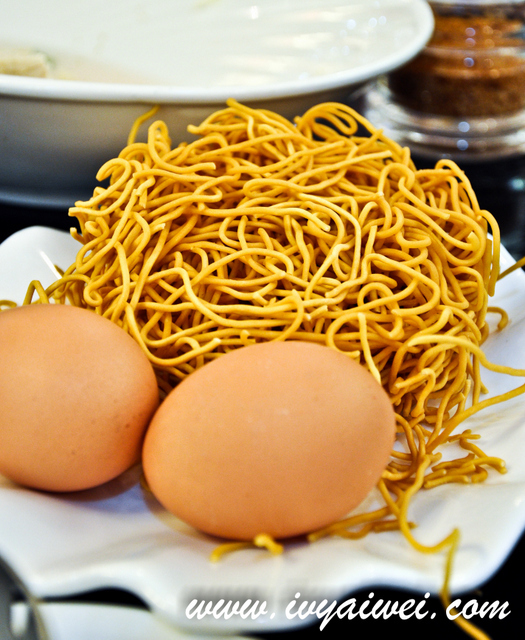 I have forgotten the name and price for this; it was something yummy to eat and fun to play with, just create noodles-liked by squeezing them into the hot piping soup. Voila, the bouncy fish-paste noodles. 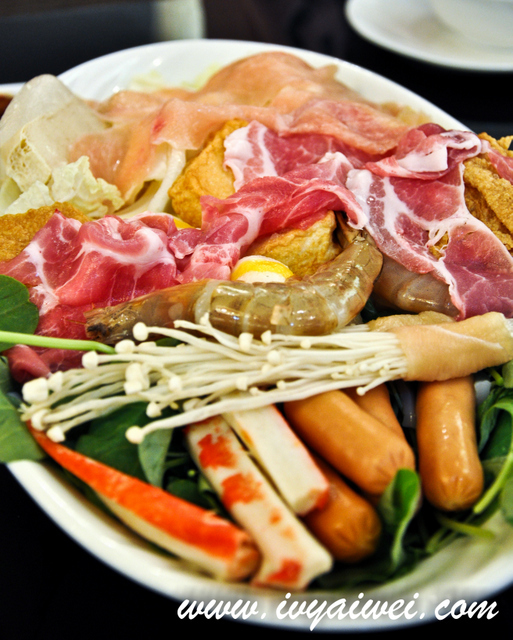 Verdict: This will be my favourite place for steamboat now! Although it is priced slightly on the higher side, you get what you paid; MSG-less but flavourful broth and variety of freshly made ingredients! Others steamboat place to go, here is another one. Monday Blue? Let’s have something sweet! I am jackson from foodirector.com (a social network for food lover). Can i have your email contact? I got a blogger invitation for you. I am reachable at jackson@foodirector.com. I love steamboats! 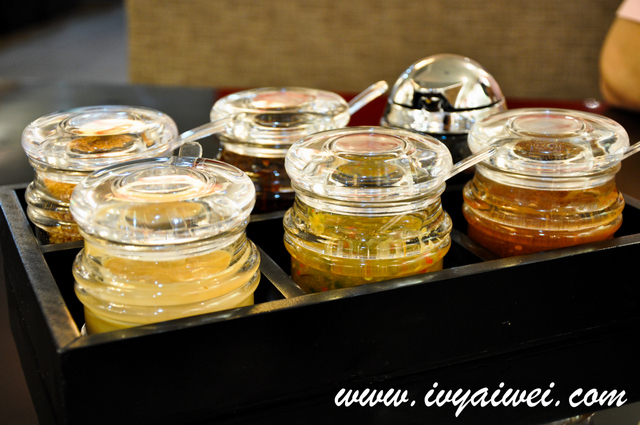 my favorite is Harbour Palace, Puchong. Haven’t try this one yet, but looks like the set rm18.90 is reasonable. Another favorite of mine is Tian Xiang Hui Wei (duno if spell correctly or not) which is super expensive but I love it so much!